Wouldn't it be great if there was some free church accounting software out there to help you manage your church's funds and taxes? Well, as always, there are several websites out there claiming to give away church accounting software. To hopefully save you some time, we've put together this list of supposedly free church software. And to save you some money, we have identified what the true cost of the software is. As is always our policy, we do not endorse one church software system over another. We simply want to provide you information. First of all, if you started the journey for your church's accounting system by typing into google "free church accounting software" then you likely ended up on a sub-domain of sundaysoftware.com. SundaySoftware does not make accounting software; however, they do provide links to other sites that do. 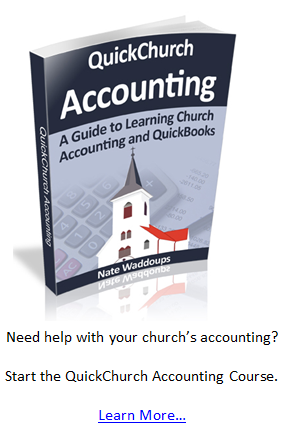 The good new about churchtrac is that they actually do offer free church accounting software. The bad news is that the software is only for small churches. After some investigation we learned that small churches means less than 100 people. Gnucash offers some software that could be used as free church management software. This software was originally built for businesses which may mean that you need to tweak it a bit for it to work for your church. It is open source and is considered by many as the best free accounting package available. 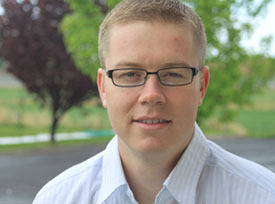 Vickey over at freechurchaccounting.com has some free spreadsheets that can be an excellent solution for those of you looking for a completely free way to perform your churches' accounting. If the church that your managing has less than 100 people or if you don't mind having some advertisements floating around the screen then you just may be able to find some free church accounting software. Otherwise, it appears you will have to fork out the cash to get the software. After thinking more about this topic, I have a few other recommendations if you are looking to save some money. If your church's accounting systems is relatively simple then you could probably get away with using Microsoft Excel. Although most thoroughbred accountants will scoff at you for not using some sort of specialized software. And if you want to go completely free, then why not try Open Office. I know a lot of Non-Profits actually use this software and it does a decent job. Although it might take you a while to get over some of the annoying little quirks.